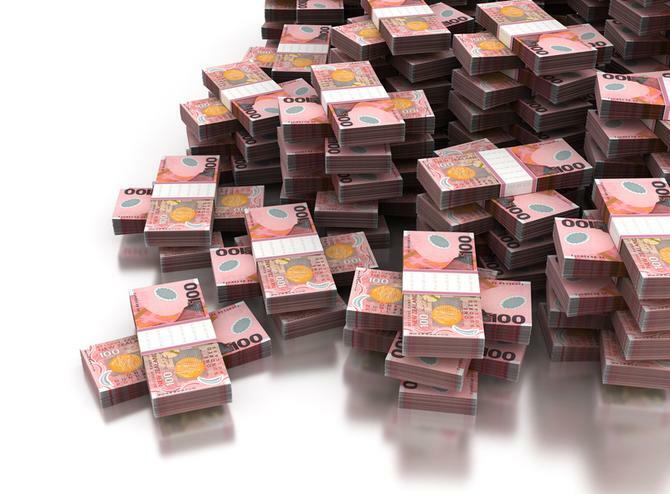 Data is seen is a not just a resource but a golden asset for the Bank of New Zealand, its manager of systems and information, finance, Duane McLeod, says. 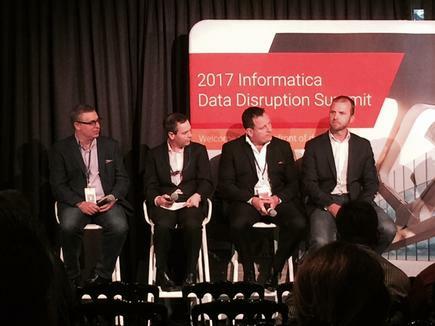 Speaking at the Informatica Data Disruption Summit 2017 in Sydney as an example of Informatica’s first customers to invest globally in its big data technology, McLeod said he led the big data and analytics stream of an enterprise-wide information system platform deployment, and has already started to see a return on investment. The bank recognised five years ago data had the potential to create a real competitive advantage, he said. With the financial industry becoming increasingly competitive, it is more critical than ever to invest in the right data management platforms to better serve customers, drive loyalty and boost satisfaction, McLeod said. But getting the executive board to agree on investing big is always a challenge, and McLeod stressed it's about the right people presenting the right information to the board in the right way. “We presented our case not in a threatening way, but in a way that made them realise that to move the company forward, they had to invest in those foundations,” he said. In order to get the project across the line, McLeod and Bank of New Zealand teams ran a number of pilots and proof of concepts, by hiring software licenses of some willing lenders that helped the bank to visualise what it would look like in a few years’ time. As part of the pilot, BNZ also worked closely with Informatica to determine required licensing and data capabilities.